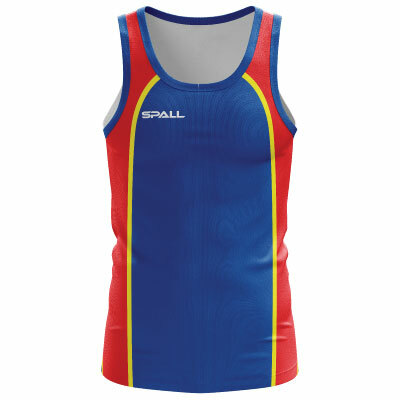 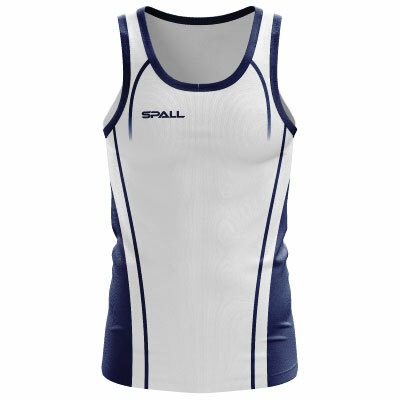 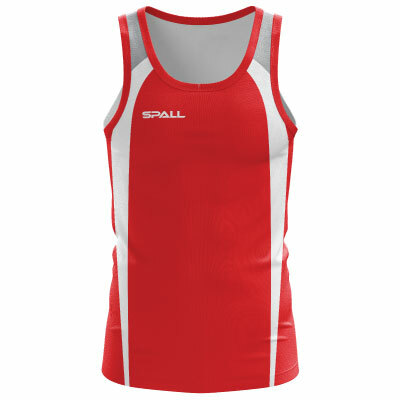 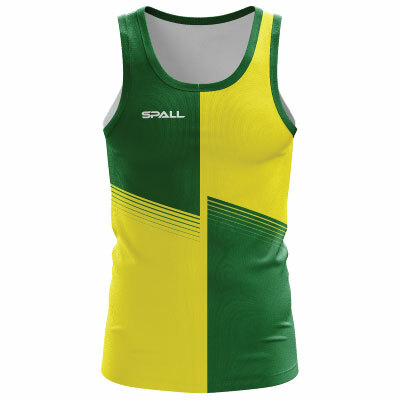 A full range of Running products are available to ensure your team looks & feels the part, on and off-field. 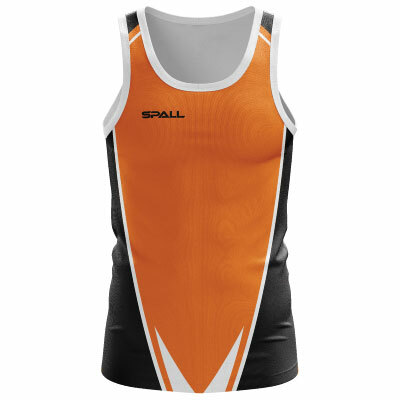 Our range of training and leisure wear is available from stock in a variety of colour ways and sizes, which can be decorated with embroidery and transfer prints, with your Team Badge, Initials, Names, Sponsor Logos, and more. 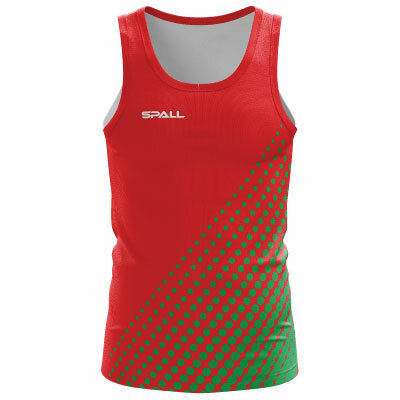 Click to design your own!